For a limited time on Amazon.com you can find some great deals on items for the kids!! You can save up to 50% or more off Select Crayola Products! 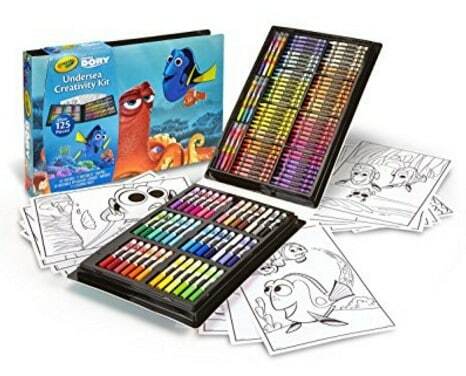 This Crayola Finding Dory Creativity Kit (pictured above) is only $9.00. That is 57% off the regular price of $20.76! A great activity for the kids! 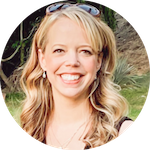 Tons of great items to choose from. So head over to Amazon.com to check them out!